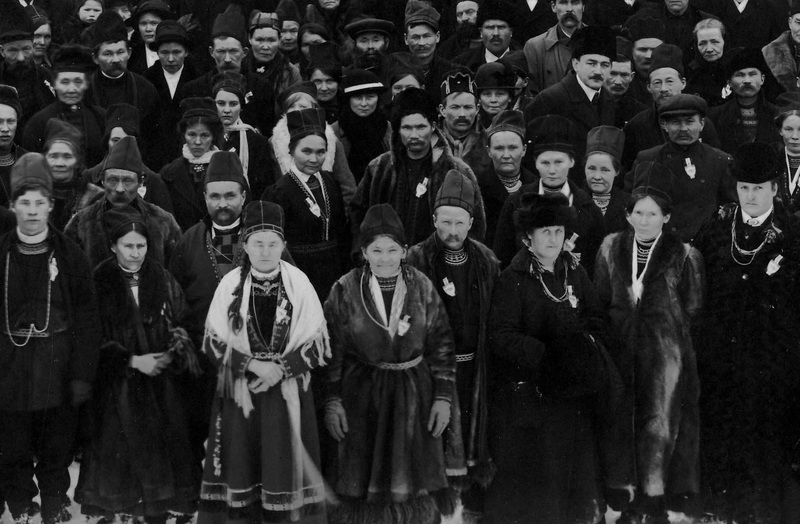 From the first Sami National Meeting in Trondheim 1917. Fra det første samiske landsmøtet i Trondheim 1917. - Insights and challenges from the youth pre-conference. "I had to leave my home - and I never found back' - Sami residential school memories in Sweden." Sylvia Sparrock, moderator of Church of Sweden Sami Council. "Truth-telling and visibility. The Khoisan experience in South Africa". Rev. Michael Adams, Atlantis Beacon Hill Church. "Breaking the culture of silence / Taking back our voice. On indigenous self-determination" National Indigenous Bishop Mark MacDonald, Anglican Church of Canada. "Continuing Journey for Transformation. A Quest for Justice." Pya Macliing Malayao, Secretary General of the KATRIBU, Philippines.